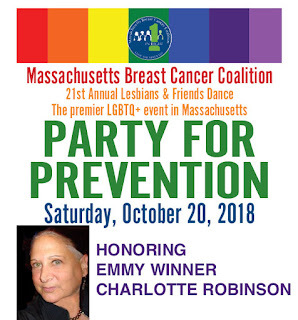 Massachusetts Breast Cancer Coalition has announced it will honor Emmy Winner Charlotte Robinson with the MBCC Appreciation Award at their 21st annual fundraising event Lesbians & Friends LGBTQ Dance Party For Prevention that takes place in Brookline, Massachusetts on October 20th. In these challenging times it is important to come together with hundreds of LGBTQ individuals and allies to celebrate life and the impact MBCC has achieved toward their goal of breast cancer prevention. 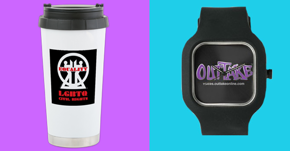 In this exclusive audio interview Cheryl Osimo MBCC Executive Director talks about how MBCC was founded in 1992 by a few savvy lesbian women to establish the only breast cancer non-profit working closely with a research and sister organization Silent Spring Institute to investigate preventable and environmental causes of the disease. 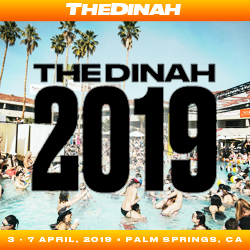 This work is funded through annual fundraising events like the upcoming Lesbians & Friends Dance: A Party for Prevention. Since 1994 Silent Spring Institute has conducted scientifically sound and environmentally focused breast cancer prevention research. Honoree Charlotte Robinson who is a breast cancer survivor talks about how breast cancer impacted her life and inspired her to establish OUTTAKE VOICES™ the online news network that for the last ten years has broadcasted to millions globally and has provided a voice for thousands of LGBTQ organizations and allies including MBCC. Cheryl Osimo and MBCC are right on target that prevention is key to the elimination of breast cancer, but that part of the disease work has been excluded for the most part from research and development. BRAVO to MBCC for their persistence and CONGRATULATIONS to you Charlotte for the invaluable commitment to inform and give voice to include and move all of us forward. This acknowledgement is well deserved.